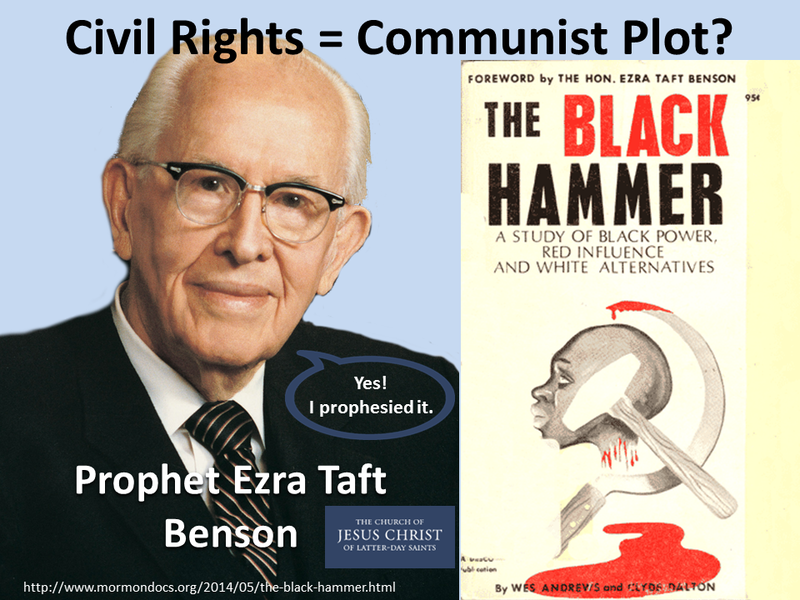 Mormon Infographics: Ezra Taft Benson wrote the foreword for "The Black Hammer"; a race hate book. Ezra Taft Benson wrote the foreword for "The Black Hammer"; a race hate book. What is a secret combination anyway?